Craving some chip dip? You’ve just stumbled upon the Easiest Guacamole Recipe Ever! Craving a quick fix of Guacamole? 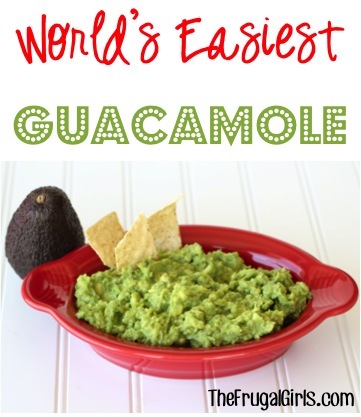 There’s nothing simpler than this Easiest Guacamole Recipe Ever! Craving some chip dip? You've just stumbled upon the easiest Guacamole Recipe Ever! Slice avocados in half, remove pit, and scoop out each side, and place in medium bowl. Sprinkle with garlic salt to taste, and mash with potato masher. Stir, and serve! 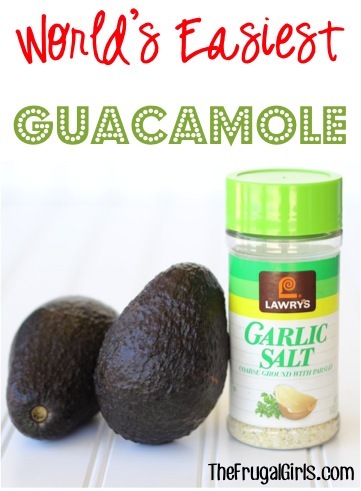 This guacamole couldn’t be easier, and is SO delicious for a quick tasty side to your chips, or topping to your tacos! ENJOY!! A BIG thanks to my friend Heather for sharing this delicious recipe! Still waiting for your avocados to ripen? 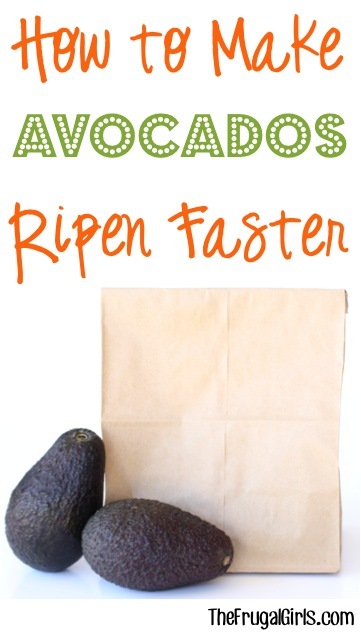 Check out this simple tip for How to Make Avocados Ripen Faster! This Chipotle Copycat is fresh and delicious! No need to buy expensive store-bought Fajita Seasoning ever again! 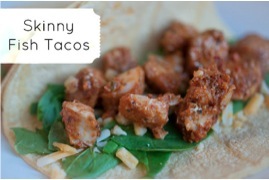 Light on calories but heavy on flavor and spice, these skinny fish tacos have just the right amount of authentic flavor mixed in with some delicious twists. 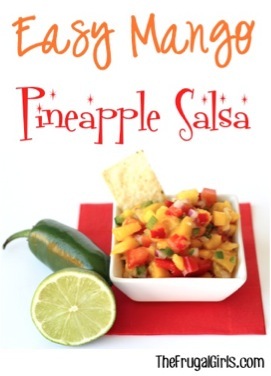 Make your own fresh homemade salsa with this Mango Pineapple Salsa Recipe! This salsa is flat out amazing! Crockpot Qdoba Night = yum! 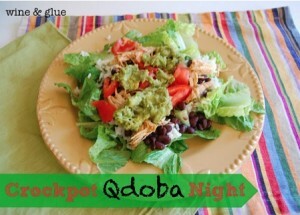 Make your own Qdoba at home with this easy Copycat Crockpot Qdoba Recipe! Get inspired for dinner deliciousness with this BIG List of Easy Mexican Dinner Recipes! Genius Kitchen Tips and Tricks to Save Time and Effort! 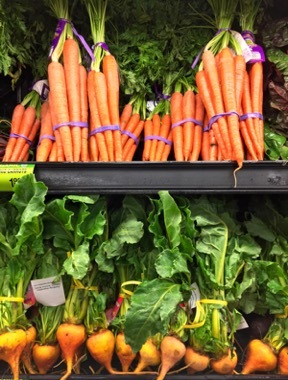 Want even more creative tips to save you time in the kitchen? Check out these genius ideas!